Our rates are calculated for persons training regularly in a group. The training hour you pay for lasts a full sixty minutes. During the summer season, we offer our tennis lessons on the clay courts of TiB Tennis and in the modern “new” Hall on the TiB Ground. Non-Members of TiB Tennis have to pay a court fee. Prices depend on the number of training participants (and in the hall also on the time). The fee for the hall we offer you individually. Court fees on the clay courts are. Their is no court rental! 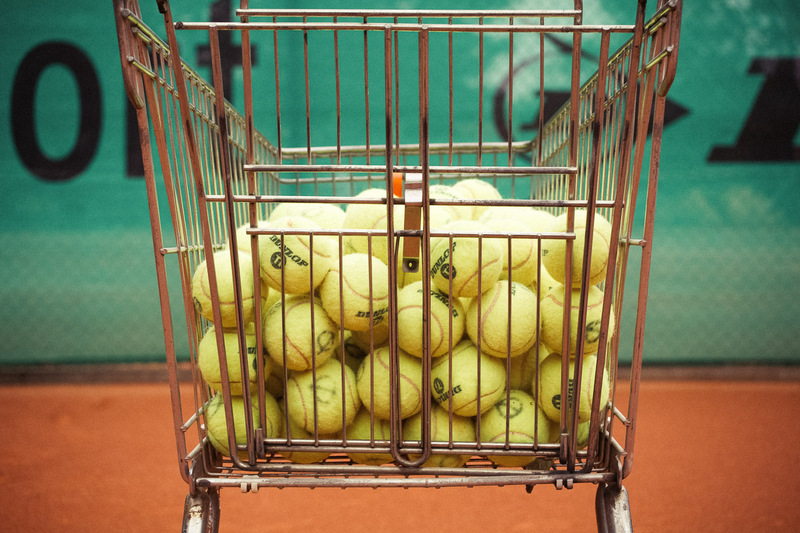 If a single tennis lesson is not cancelled 24 hours in advance, the full fee has to be paid. In case of rain during the summer season, 50% of the fee hast to be paid, if it’s not possible to receive the lesson on the indoor courts of TiB Sports Centre. When you are a member of one of our training groups, you have to pay your share wether you participate in a lesson or not. This is the only way to ensure that all members of a training group can stay on a reliable, calculable budget.